Police said a woman was shot in the stomach and rushed to a local hospital. 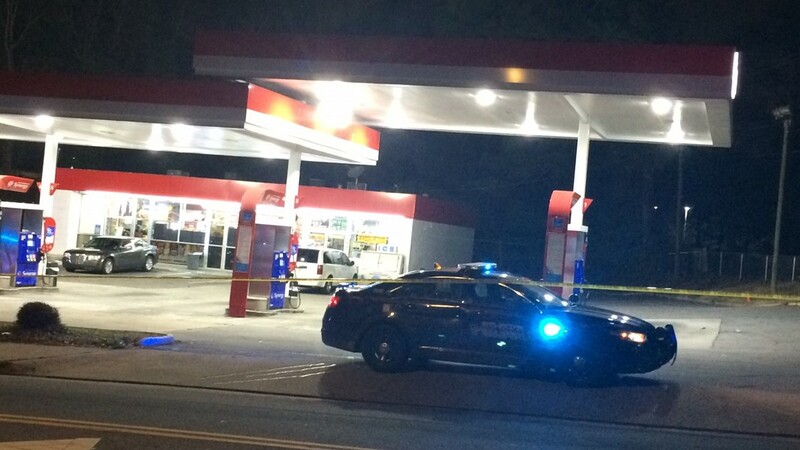 Atlanta police are investigating after a woman working at a local restaurant was shot in the stomach. 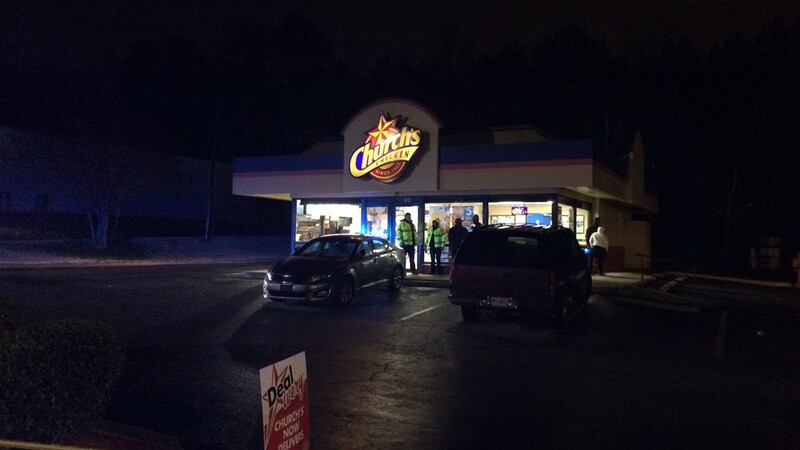 Investigators believe there was a shootout between two parties outside of the Church's Chicken on Cleveland Avenue around 10:40 p.m. Saturday. A round struck a woman working inside the restaurant. She was taken to the hospital with a wound in her abdomen. She was listed in stable condition on Sunday, police said. 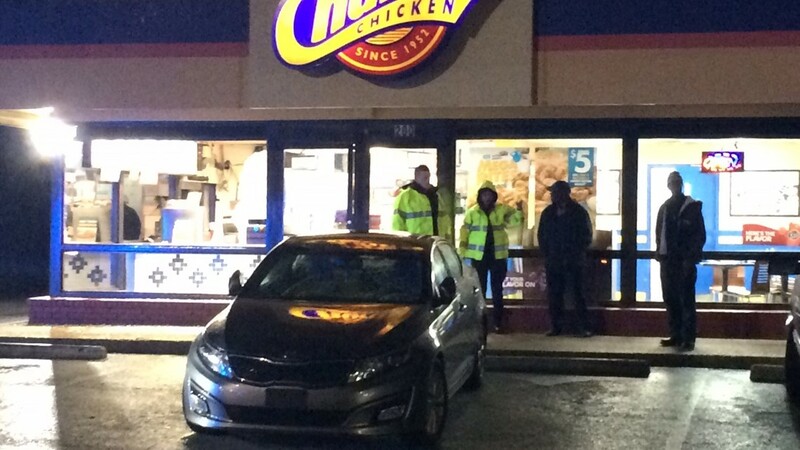 Police investigate outside a Church's chicken where a shootout left an employee injured.